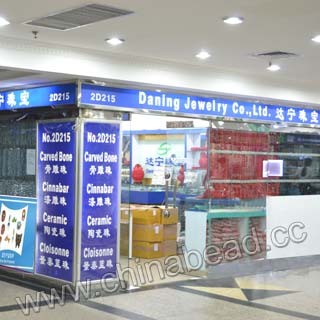 Daning Jewelry Co., Ltd. (aka Daning Arts & Crafts Factory) was established in 1976, which is one of the largest bead manufacturers in the mainland China. 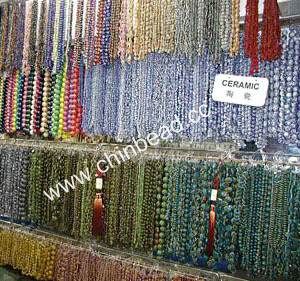 As a professional manufacturer, we produce various kinds of Beads such as Carved Cinnabar, Hand-painted Ceramic / Porcelain, Carved Bone & Carved Wood, and Jewelry Findings etc., and also provide all jewelry related products and finished jewelry product (Necklaces, Earrings, Pendants, and Bracelets etc). 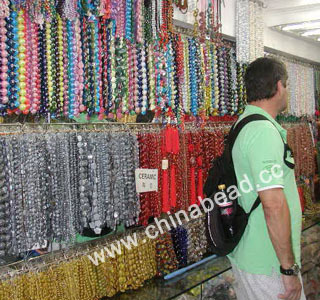 Our beads are nice components for making fashion jewelry, garment and shoe accessories etc, which enable you to stand out in your life. .
Thousands of our products are widely distributed to countries and areas all over the world. 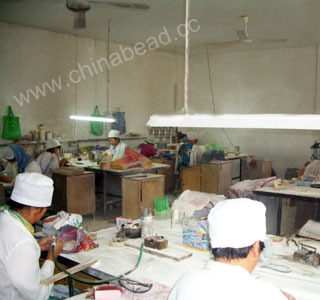 Equipped with years of experience, unique designs and strict quality control, all the customers are interested in our beads which in a true sense are handmade, hand-painted, hand-carved and natural. 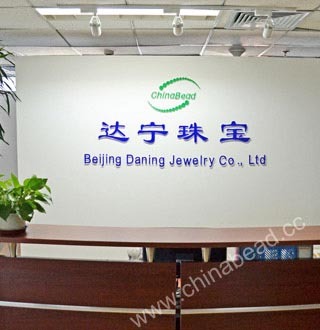 You can visit our website（www.chinabead.cc）to get more updated information or contact us directly, we feel for sure that you will find one or more items that attract you! 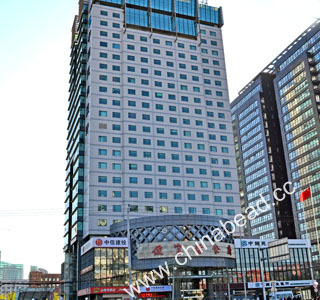 We look forward to cooperating with you and getting a great development for both of us! 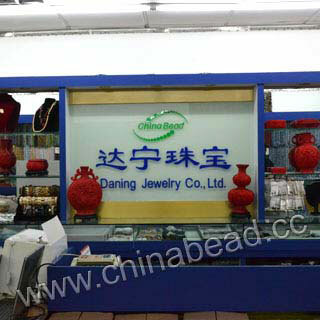 We offer our customers the lowest beads prices. 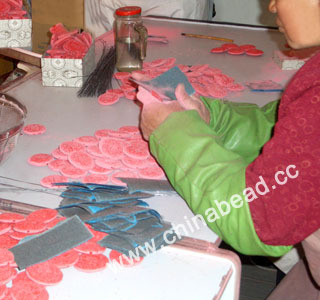 New designs and styles added often. 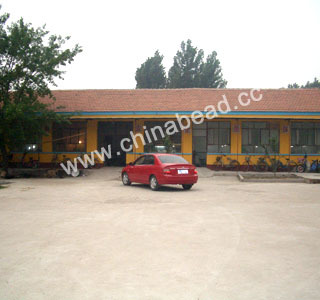 Friendly business service and prompt response.